Activities to challenge, building new friendships, creating lasting memories, discovering faith in Jesus, Our best holidays - ever! 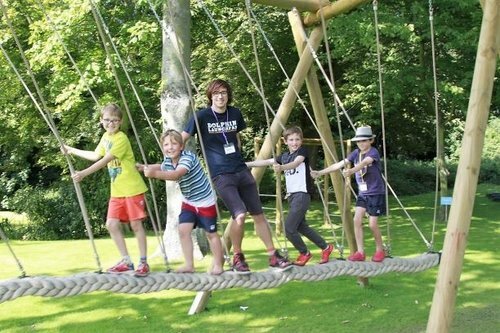 West Runton Holidays run action packed activity holidays each Summer and Easter for young people aged 8-18 years. 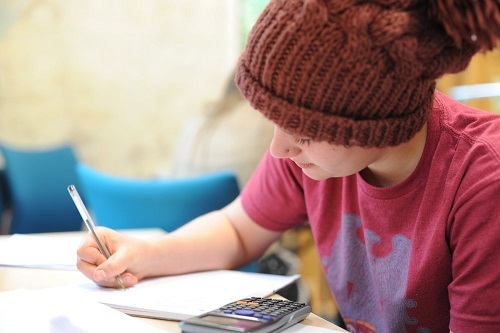 Our holidays are based at a variety of sites around the UK and abroad suited to the activities on offer and young people come from everywhere. 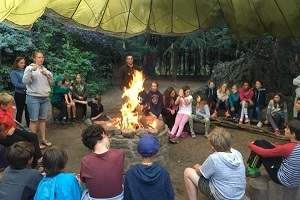 West Runton Holidays wants to make Jesus known to young people through excellent activity and adventure holidays. We are a Christian charitable trust who have been running activity and adventure holidays since 1919. 2019 is our Centenary! What activity would you choose? 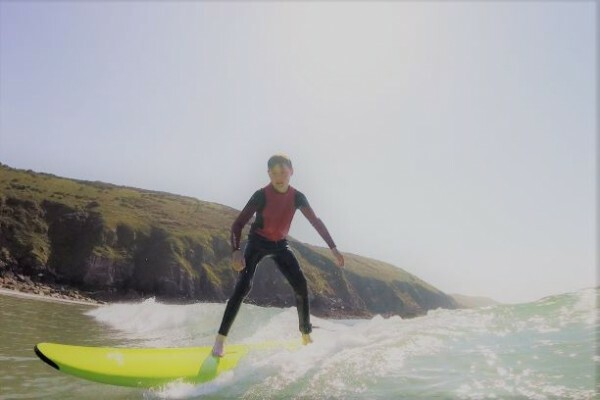 They range from mountain biking to yacht sailing, karting to surfing, 'it’s a knock out' to beach games, camping adventures and crafts to video making. 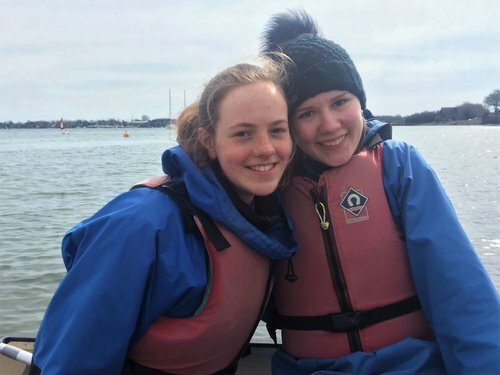 Our activity holidays offer opportunities that build friendships, create an enjoyable atmosphere, help young people grow as individuals and explore what it means to know and trust Jesus in a fresh and totally relevant way. Our leaders are all volunteers, are DBS checked and hold relevant national qualifications for the activities they instruct. We want every young person to have access to our Christian activity holiday camps so if money is tight then find out about our grants.